Pictured �- Andrew Kent of Kenbridge Bars, who as well as working for Dartmoor Brewery runs the Chagford Show Bar. This year was another resounding success with good weather and high attendance figures, nearly a 1000 pints of Dartmoor IPA was sold on the day as well as the Presidents tent enjoying a barrel of Legend. 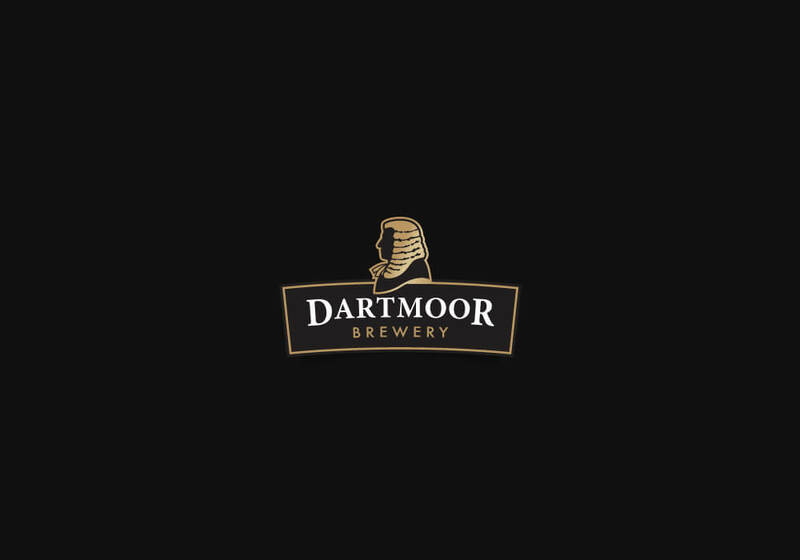 �Our thanks to Andrew, the president & the Chagford Show Committee for allowing Dartmoor Brewery to be part of this superb Country Show.